Also this week, we had yet another case of tech exuberance, as internet users prematurely interpreted an announcement by a Hangzhou-based chip company as a sign of a sudden and historic breakthrough freeing China from European and American obstacles. In early August, two former monks at Beijing’s Longquan Monastery (龙泉寺) posted a 95-page academic-style paper online in which they exposed various rumors within the Buddhist order. Called “Report on Matters of Importance” (重大情况汇报), the paper alleged repeated sexual harassment by the monastery’s abbot, Xuecheng, of numerous nuns. 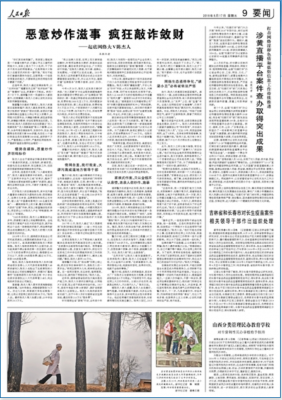 The paper has since been removed from the internet in China. 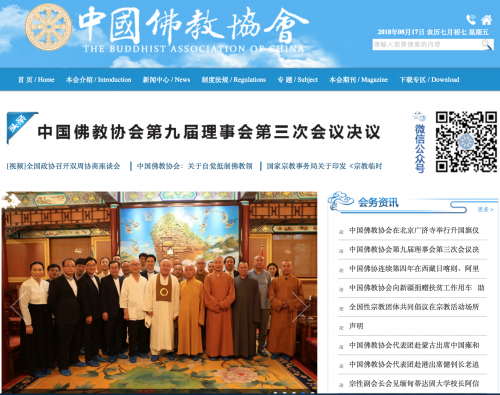 On August 15, the Buddhist Association of China posted a notice to its website saying that a recent conference had decided to accept the resignation of Xuecheng from his post as association president and all other positions in the organization. The notice, which emphasized that the group was guided by “Xi Jinping Thought of Socialism with Chinese Characteristics for the New Era,” made no direct mention of the allegations against Xuecheng, who is a Communist Party member. On August 14, Xinhua Daily, the official Party mouthpiece of the CCP provincial committee in Jiangsu province, published an article called “Raising Birth Rates: New Tasks for Population Development in the New Era” (提高生育率：新时代中国人口发展的新任务), which said that the birth rate in China was down 15-20 percent in the first half of 2018, and that in the next 2-3 years China’s birth rate would be in steady decline. The Mingin post clocked more than 100,000 reads, and was quickly shared by other media on the WeChat platform. 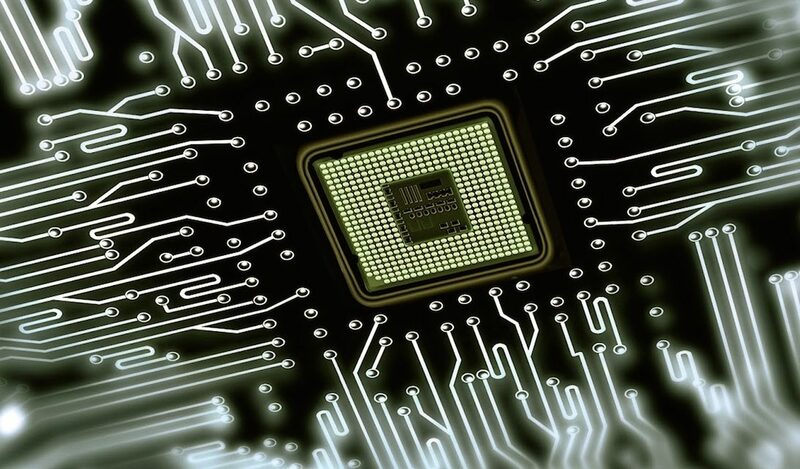 On August 13, Qianjiang Evening News, a local Hangzhou newspaper, cooled off expectations about the domestic 7 nm chip, saying that “China’s high-end chip sector still has a long road to go.” The National Business Daily reported that while China may be able to design a 7nm chip, mainland Chinese enterprises would as yet be unable to mass produce them, and for this would require the services of Taiwanese original equipment manufacturers because advanced laser lithography is still a major bottleneck. New Media (网络传播), a magazine published by the Cyberspace Administration of China (CAC) reported through its official WeChat account on August 16 that the CAC had organized 567 websites to publicly promote newly implemented systems through which members of the public can inform on cases of illegal and harmful information. According to the report, this is actually the fifth batch of websites to announce their reporting systems. Websites in this group of 567 include news websites, commercial websites, government websites and community forums as well as search engines, online commerce sites, video-sharing platforms. Websites on the list included, for example, the widely-used map site Amap, and the music video and social platform Tik Tok. 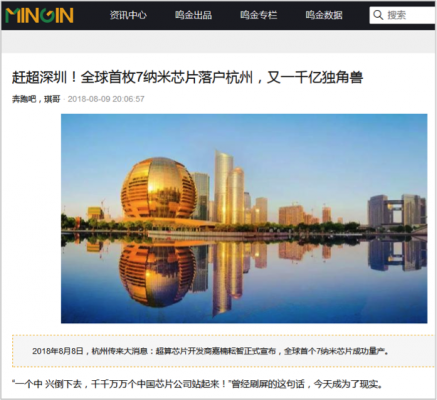 The China Center for Reporting of Illegal and Harmful Online Information (中国互联网违法和不良信息举报中心) was formed in August 2005, and in May 2014 was placed under the newly-formed Cyberspace Administration of China. On August 16, Xinhua News Agency, the People’s Daily, The Paper and other state-run news media issued harsh criticisms of the writings of “online celebrity” Chen Jieren (陈杰人), an independent blogger from Hunan province who was arrested in June. The reports alleged that Chen’s crimes were “of the nature of online criminal forces” (网上黑恶势力性质的) with a “clan dynamic” (家族式). Chen was also quoted as having “confessed” his crimes. Chen’s lawyer, Tong Zongjin (仝宗锦), responded to these allegations in a statement posted to his WeChat public account, where it was quickly deleted, though it was shared elsewhere as a long image file. On July 7 this year, authorities in Hunan province announced that criminal compulsory measures (刑事强制措施) were being taken against Chen for “illegal business activities,” “extortion” and other crimes.